As preppers, we have a very real responsibility. We are gun owners (or better be) and how we conduct ourselves is very important. Though it may be easy to forget the Newtown Massacre was conducted using the prepper mother’s guns. This is a very real blow for our community. In 2017 I hope that the word prepper becomes synonymous not with nat geo or gun violence but with the future of this nation and even the world. The topic of guns and the control of them is going to be a big one even into 2019. 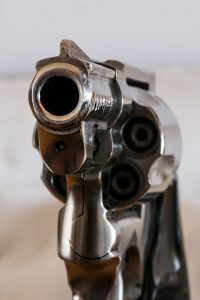 In fact, it will be the most hotly debated topic for as long as the average American still has the right to bear arms. Of course, we all know this is the most important of our constitutional amendments as the 2nd protects the rest. As preppers a gun can be merely a purchase. Some people buy them and never even fire them. In this sense we need to better understand our weapons. One of the best ways to understand your weapon is to build it! Look into building something like an AR15 Pistol. Its an easy build and great protection. Starting the year off with a bang and a goal! 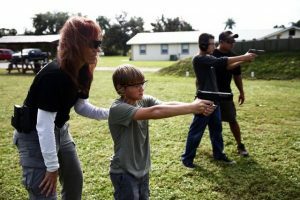 Lets get better at gun safety in the prepper community. There are many reasons why we could have more terrible incidents like the one in Newtown but wouldn’t it be nice to be a force for good? 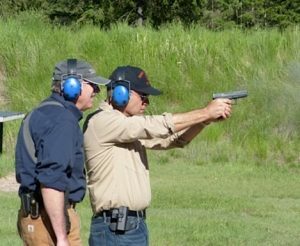 Its all very possible with some simple tips and safety habits that new gun owners can appreciate. Its live, Its I AM Liberty. Listen to this broadcast or download “Gun Safety For Preppers” in player below!